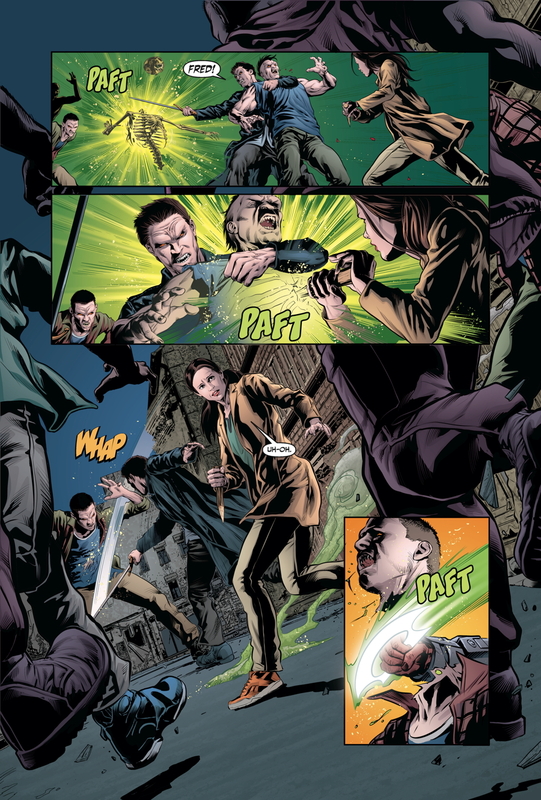 The next Buffyverse entry comes to you 11/4 from writer Victor Gischler, artist Will Conrad, colorist Michelle Madsen — and Dark Horse. 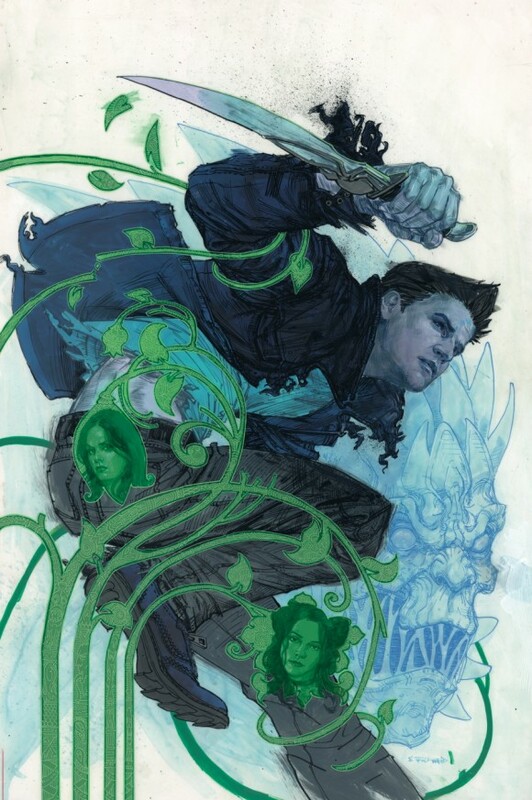 PLUS: A Scott Fischer cover and a Mike Norton variant! Official blurb time: Angel, Faith and Fred have only just begun to delve into the plans that Drusilla and the Big Bad Archaeus have made for London’s Magic Town. 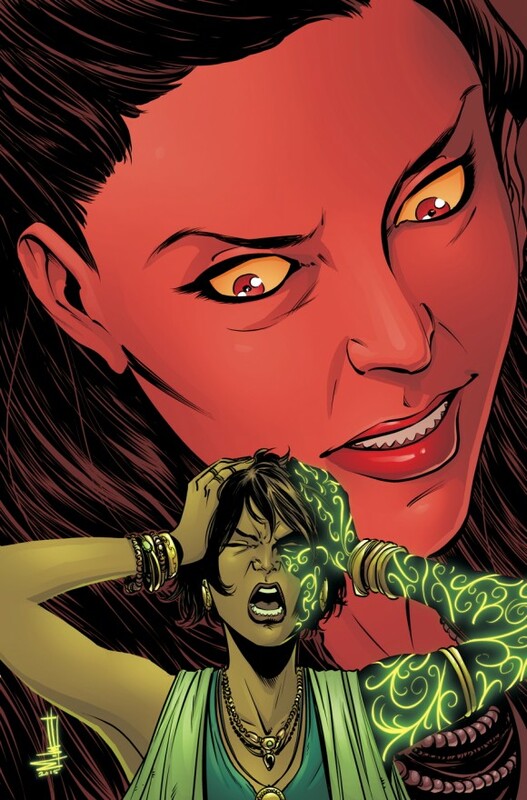 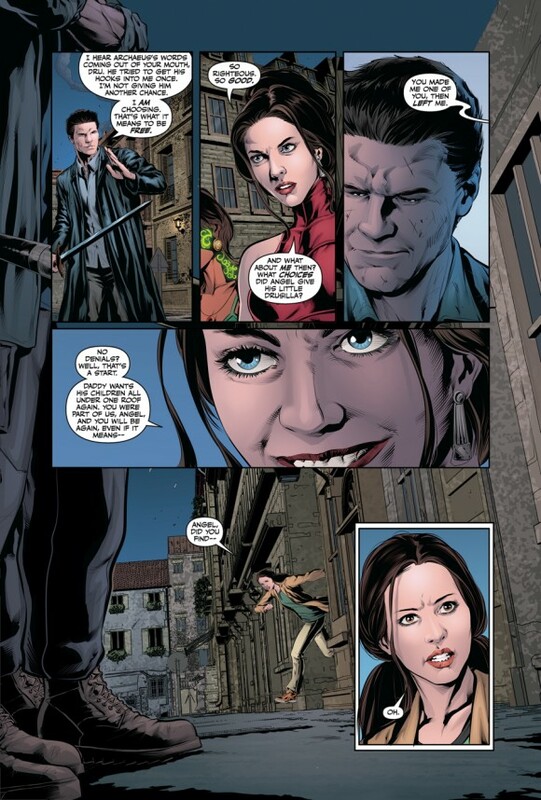 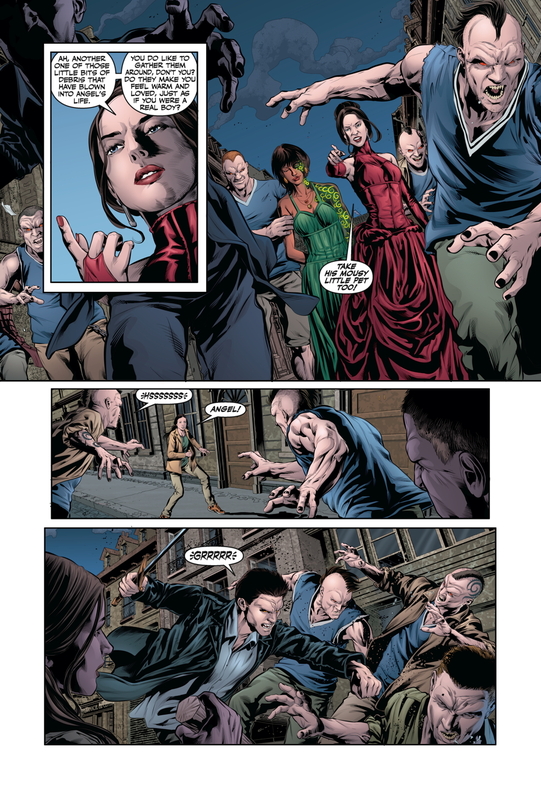 With Nadira in danger and so many unknowns—including how to fight against this demon that is literally a part of Angel, Drusilla, and Spike—the team has to quickly gain distance on a long road . . .